Dry Needling is scientifically proven to create immediate change at a cellular level. 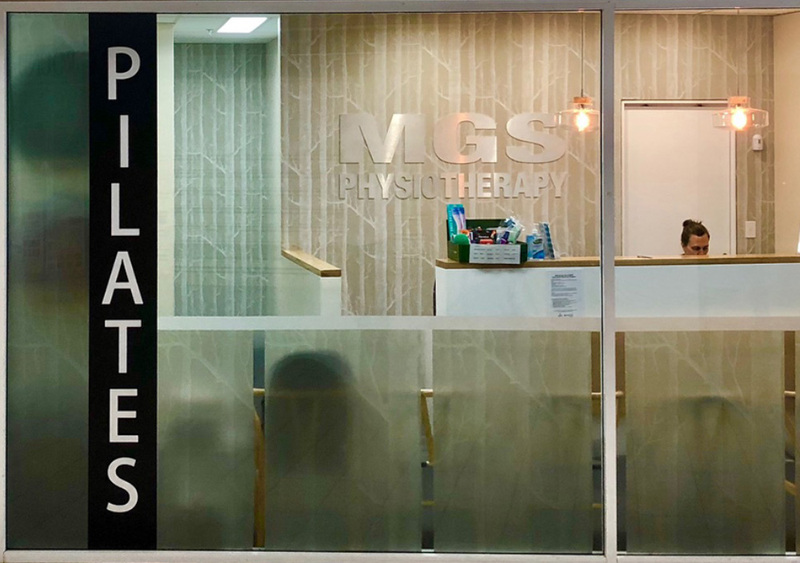 Heal faster and perform better with the help of MGS’ physiotherapists across Sydney’s Northern Beaches. ”Dry needling releases pain, relaxes tight muscles and reduces swelling. If you want to speed up injury recovery or experience pain-free movement; dry needling is your solution. Help work out the knots that your masseuse can’t reach. Finally feel free to move without niggling tightness or pain. 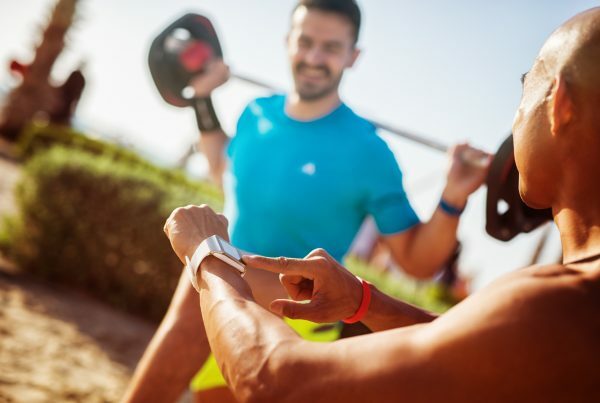 Do you rely on your body for athletic performance? Dry needling can be that vital reset button for overworked muscles to help you show up at your best. Counteract the damage and pain felt from hunching over a computer all day. Instantly increase blood flow and movement in your shoulders, neck and back. Dry needling makes a radical difference to poor posture and alignment by improving musculoskeletal function and mobility. Fix your low-level muscular aches and pains before they become a real problem. As the old adage goes: prevention is better than cure. 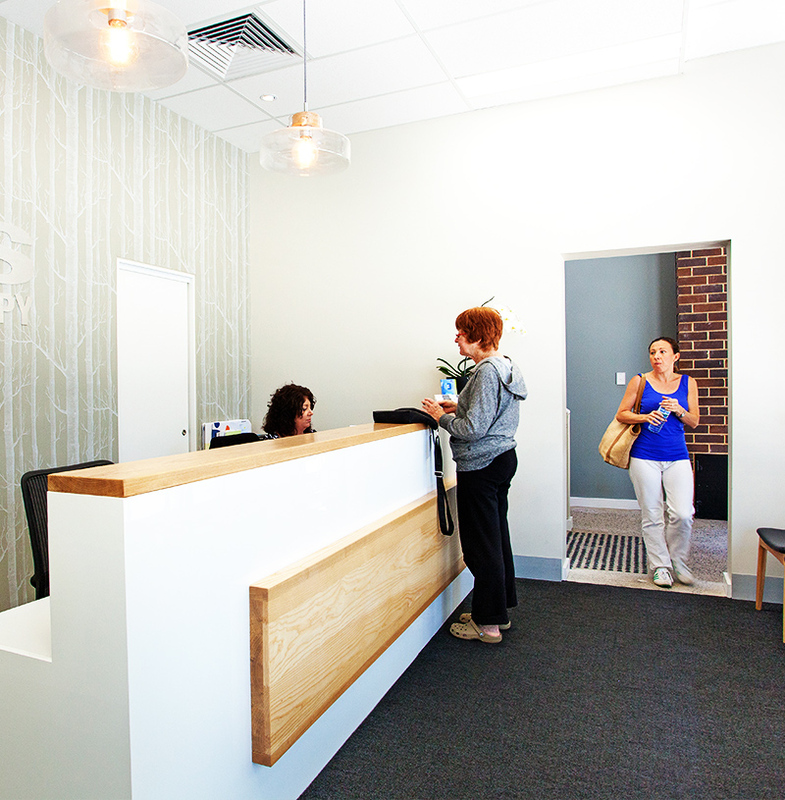 We use dry needling to focus on stimulating specific trigger points in order to restore normal muscle function. Twitch responses to the needle insertion represent the initiation of a healing process which helps correct chemical imbalance, alters local circulation and changes neural pathways. The result? Muscle tension melts away and normal function returns. Whatever your muscular ache, pain or complaint; dry needling can help. By targeting trigger points, this method reduces inflammation, releases tension and relieves pressure in the muscles. Pain relief can be felt immediately but the benefits are also long-term in both a prevention and recovery capacity. This technique also helps to switch on muscles that are having difficulty firing correctly. 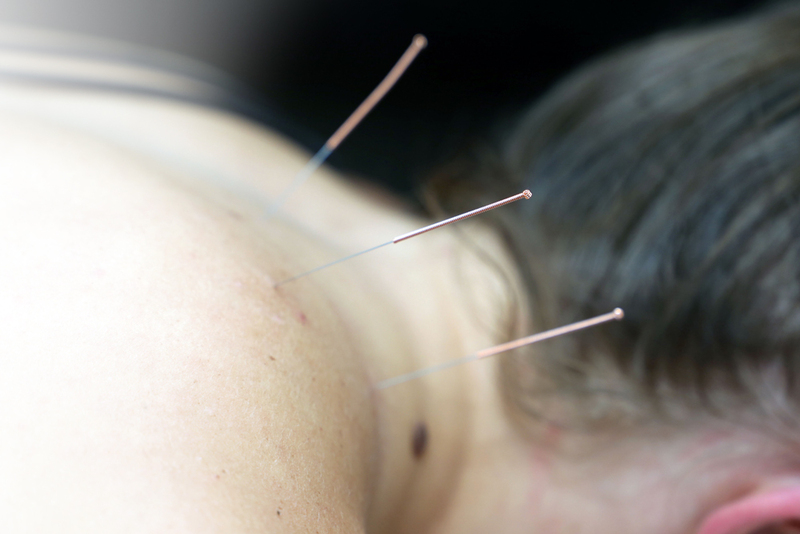 Dry needling involves introducing very fine, solid filament needles into the skin. The needles have been proven to create an immediate change in local circulation. This process kickstarts the healing chemicals which help reduce inflammation, relax an over-tightened muscle or, conversely, activate a weaker muscle. Pain relief is often immediately felt, and in many cases you should also see an increase in both range of movement and muscular activation (or performance) within the first 24 hours. This technique is powerful and capable of creating a long-lasting positive effect in as little as 2-3 treatment sessions. You may experience some soreness on the day of treatment, but this can easily be remedied by applying ice for 20 minutes or so. We ensure that you walk away with a whole host of tips, tricks and recommended home exercises, so you can confidently take healing into your own hands. Later, when you feel ready, practices such as yoga, Pilates or mild strength training can also aid your recovery.